Holy cow! 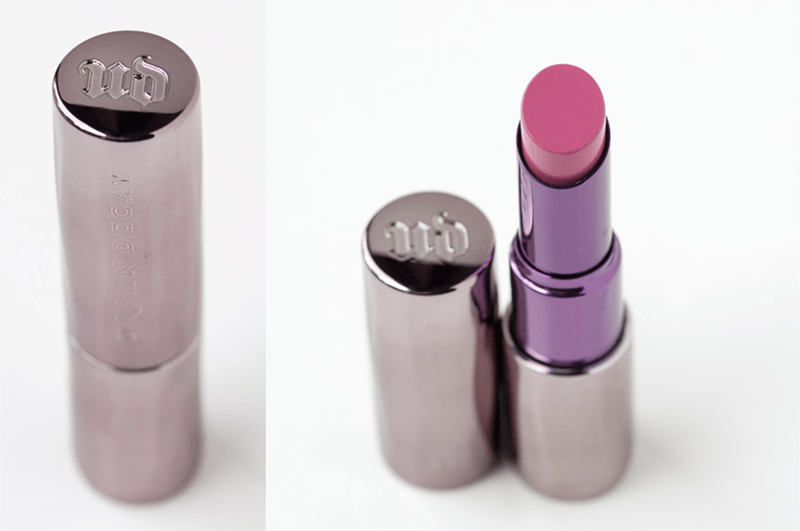 I was never a fan of the previous Urban Decay lipsticks but the new Urban Decay Revolution Lipstick formula? AMAZING! 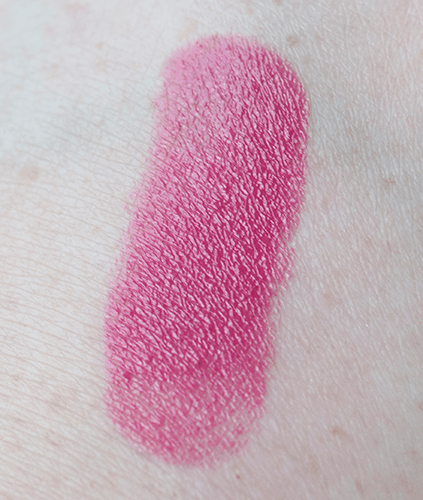 Creamy, moisturizing, long lasting… everything you want in a lipstick basically. I purchased the shade Turn On because who doesn’t need yet another pink in their collection? I was surprised at how pigmented it was… I sort of expected I would have to do at least two coats but no, one was enough! I plan on buying a few more soon because the formula is just that great. I bought this in one of the neutral shades (the name eludes me at the moment), and really like it, but I didn’t find it to be long lasting at all. Still like it, though! Which color did you get? I think it depends on the color. Some of the lighter shades didn’t work well for me but once I got into the mid-range and darker colors, I think they do more of a staining effect which is why it lasts longer for me. My color is Strip. Loving it! Ohhh don’t have that one… yet LOL! I did recently buy the red shade F-Bomb, even though I rarely wear a red lip… only because I feel like my mouth is huge heh! I’ll swatch it soon though. I had to go look at my wishlist… I’m not much one for bright reds, but I really want to try their darker colors like Shame or Venom. The proper answer to the question “Who doesn’t need another pink lipstick?” is no one! Love it!